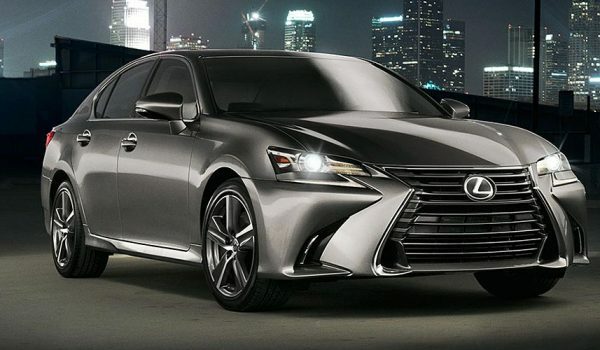 Lexus has been named the top brand in the annual Consumer Reports Reliability Survey. All vehicle lines save for the too-new-to-review LS flagship received average or better reliability marks. The survey is considered one of the top reliability guides offered in North America, with the results compiled from data of more than 500,000 vehicles. As a point of comparison, Audi was 7th overall, BMW came in at 8th, and Mercedes finished at 17th. 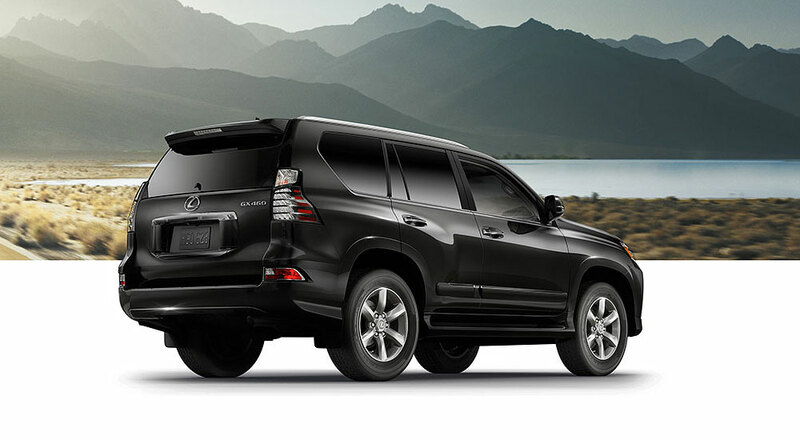 Beyond the overall brand rankings, the Lexus GX 460 was named the most reliable new vehicle available in North America. The Lexus NX finished sixth.